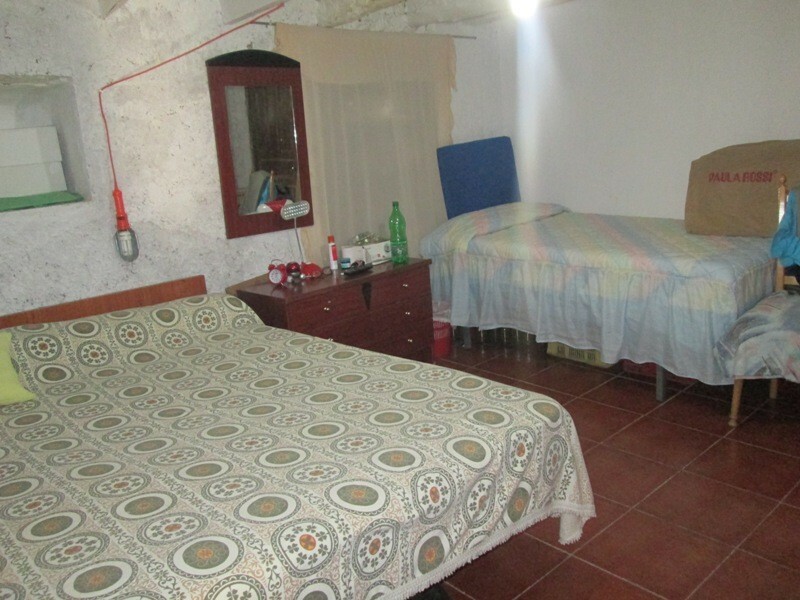 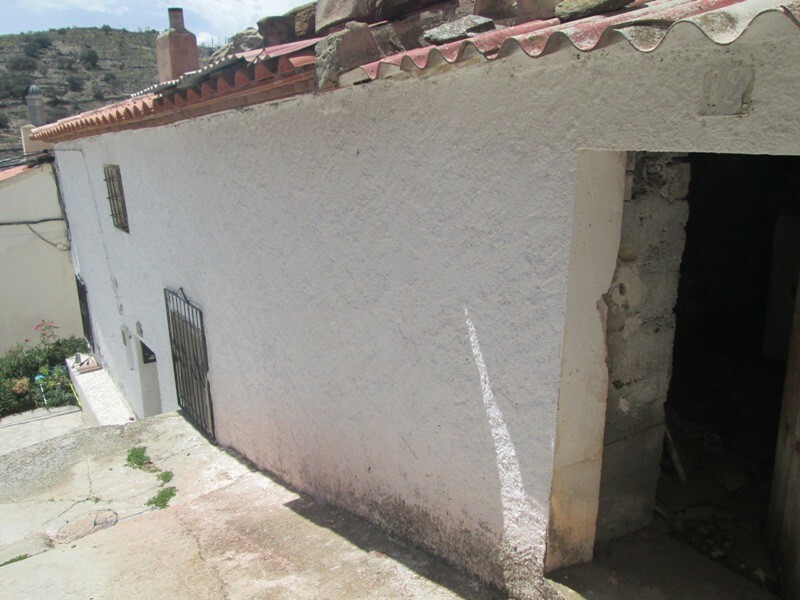 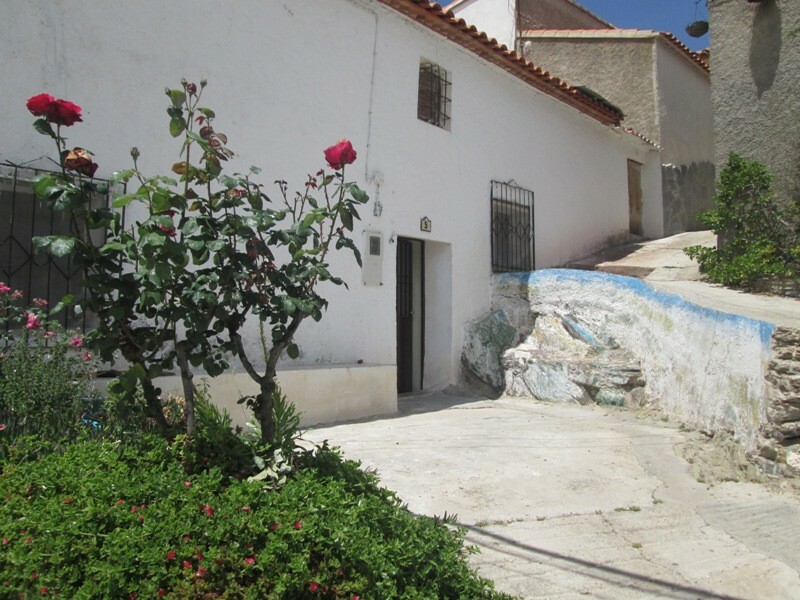 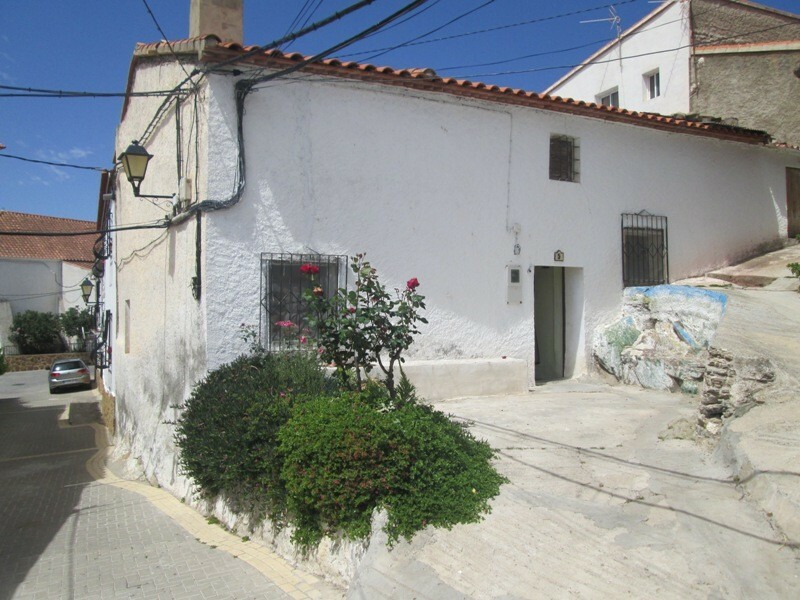 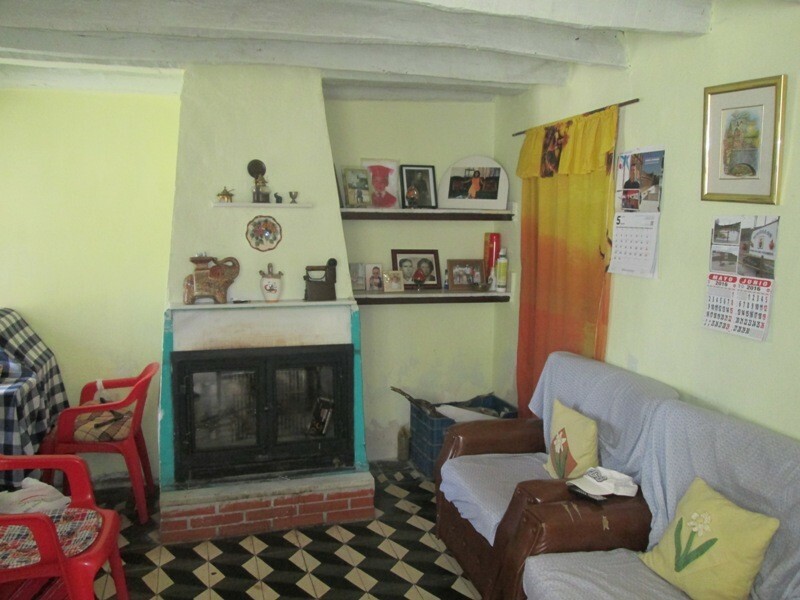 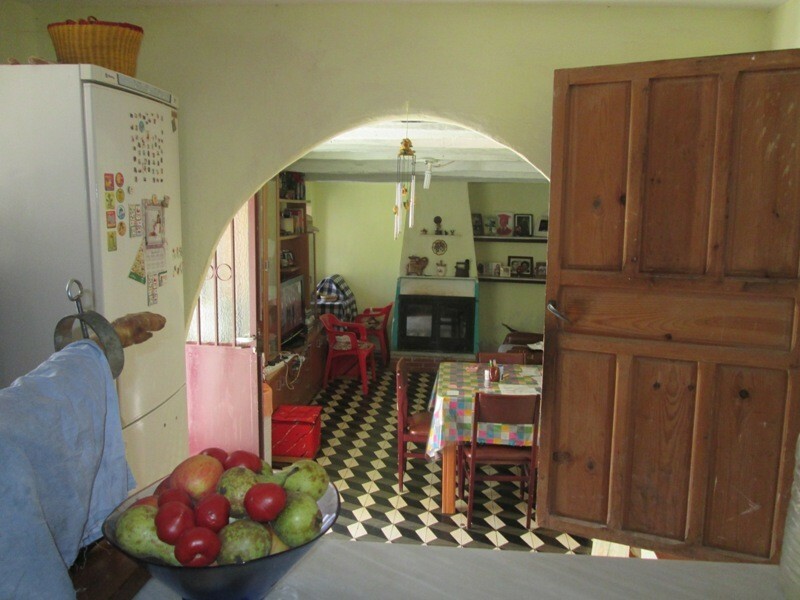 An opportunity to buy a property in the pretty village of Benizalon situated in the beautiful Sierra de Los Filabres. 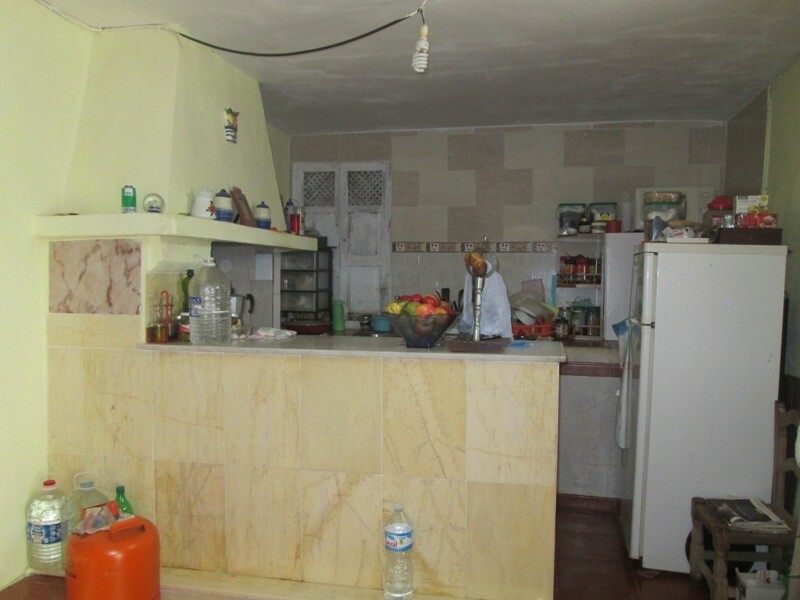 On the ground floor there is a lounge with connected kitchen .There is also a bedroom and bathroom.Upstairs there is a further two bedrooms and a large area which can be converted into extra bedrooms or living area .The property is ready to move into but could be made into a lovely property with a bit of extra work. 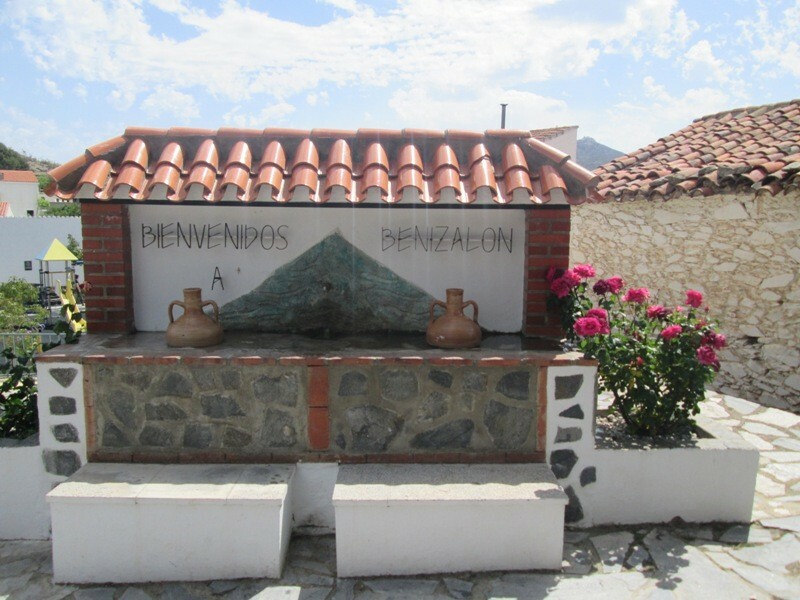 Benizalon is a peaceful village but has restaurants,bars,supermarket,shops and healthcare services.